The first farms included one 165-acre farm at Ihumatao, near Mangere, which was later enlarged to 500 acres. The farm was worked largely by farm workers, including a number of 'land girls', although at peak season extra labour was needed. During the summer vacation, university and training college students and, in some cases, even secondary school pupils, were also involved. During the WW2 many girls and women worked on farms as many of the men were away fighting. 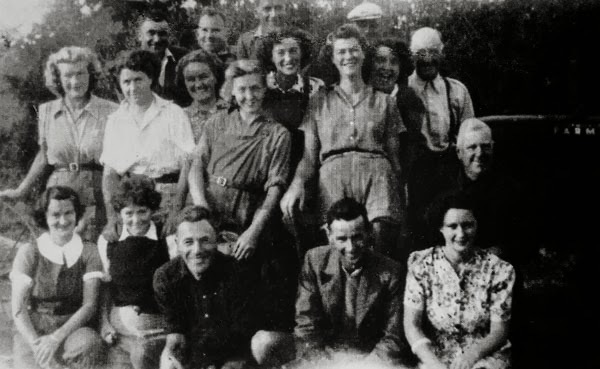 By mid-1943 the state farm roster included one at Patumahoe, near Pukekohe, sometimes known as the 'Patumahoe Government Gardens'. 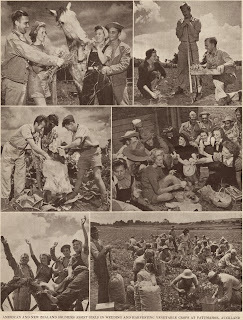 Although the work was often hard and monotonous, at least some of those who had worked on the farms had happy memories of the time (Manukau’s Journey, Auckland Libraries, 2013). Mary Prescott worked on the state vegetable farm at Patumahoe: "We were collected every day from Pukeoware and transported on the back of an open flat-top truck, no matter the weather…They were actually great days, in spite of the work. We made lots of friends. There was a sense of comradeship – we felt we were doing something worthwhile" (Waiuku Post, 14 March 2006, p14). 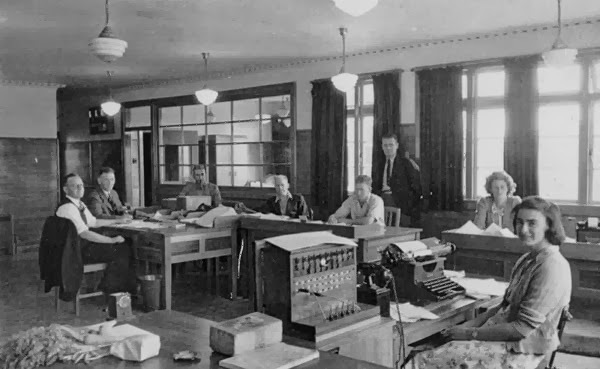 In late1944 a cannery, dehydration and quick-freezing plant was established at Pukekohe as part of the state farm operations. 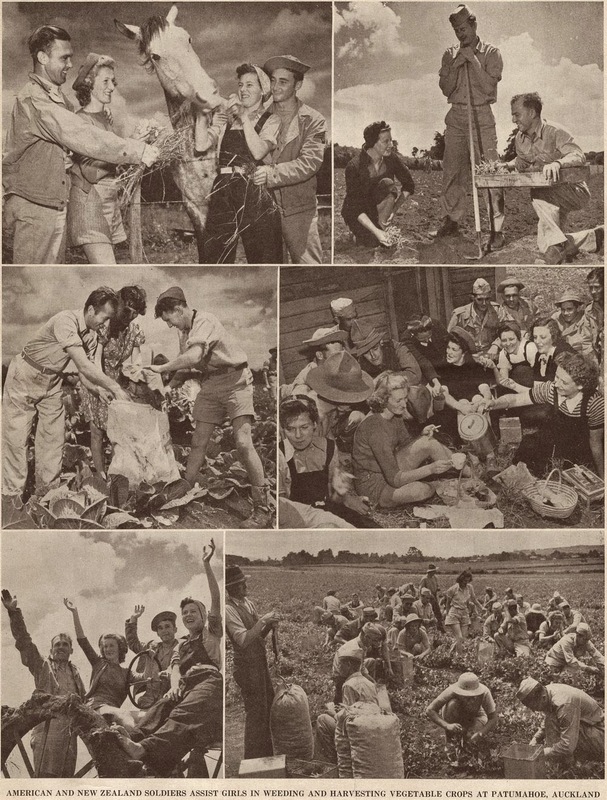 The aim was to supply vegetables ready for transportation to the troops in the Pacific. The plant continued to operate as a commercial food processing enterprise after the war until 1975. 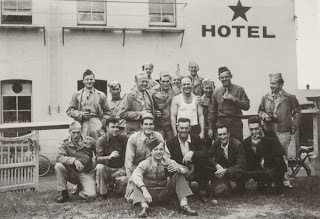 During their time in NZ American servicemen stayed in military camps - a significant number of these camps were in the Auckland region. 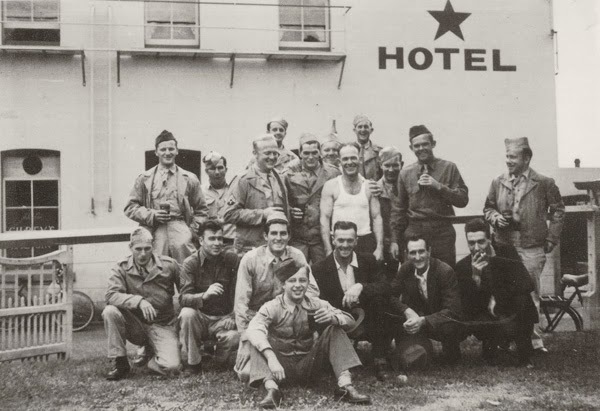 In the photo above, Charles Nicholson (in the singlet), the proprietor of the Star Hotel, Otahuhu, is surrounded by a group of American servicemen, beer glasses in hand, circa 1943. The men probably come from the nearby military camp, Camp Euart, at Mangere Crossing. In the last few months of 1945 the government run gardens were closed down. The Waiuku News on 9 October 1945 (p.6) had the following story entitle "Papamahoe Closing Down: Reinstating Properties". "The war having ended, and the need for large supplies of vegetables for the United States Forces in the Pacific having largely disappeared, a number of State vegetable projects are closing down, Patumahoe being one of them. Already a large number of manpowered girls have been “demobilised,” but a team is being retained to harvest crops which are making splendid growth. When these are harvested it is understood the project will finish. Properties taken for the purpose are being reinstated preparatory to turning them back to their owners. When the scheme was at its peak about 800 acres atPatumahoe were under cultivation. Recently the garden employees had a farewell dance at which there was a large attendance and an enjoyable time was spent". Interesting article, I grew up around the Patumahoe/Mauku and these places have a lot of history. Do you have any maps of where these old farms used to be? I am involved with a group trying who are trying to organise a viewing platform to be retained on top of Patumahoe Hill, which is both an old volcano and a market garden, as part of a compromise for the subdivision that is taking place on it. Glad that you liked the post and that it sparked off memories of the area for you. I've passed your enquiry onto the author of the post and will get back to you with an answer. Thank you for your inquiry regarding the Patumahoe State Gardens. There are a number of places that you can find further information about gardens which may hold the details that you are looking for. 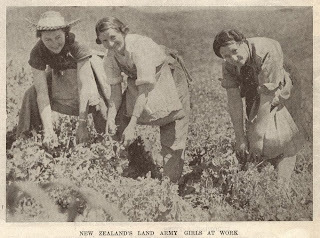 There are records on the New Zealand Archives website “Archway” pertaining to vegetable growing and the armed forces. Conduct an Advanced Search and enter “Patumahoe and vegetable”. Another place to look is in the AJHRs (Appendices to the House of Representatives), take a look here at the Department of Agriculture Reports for the years 1942-1943. The Waiuku News was in print during this time and is held in our collection on microfilm for viewing and is well worth a look. Papers Past is a database which searches early newspapers and provides digital images of the original articles, there is some material there. 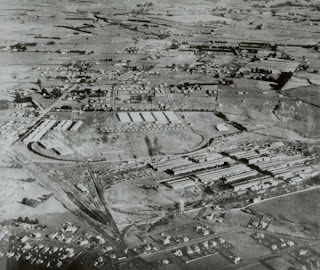 “Franklin remembers the war years, 1939-1845 Pukekohe.”, (1992) by Keith and Nona Morris. pp106-112 details life at the gardens, there is reference in the caption of a photograph included here, “The dining room for staff at Johnstone’s farm, Patumahoe Government Gardens”. Shing. Pamela Wai, “Locational and structural change of market gardening in Pukekohe-Bombay-Patumahoe” (1977), University of Auckland Library. It may contain some geographical/historical information of the area during the wartime period. Has extensive references to material published on the local history of the South Auckland area. [Please copy & past all links into your browser].